If you have a credit card, there's a good chance you have - or will be - offered credit card insurance. Although it might sound like another one of those protections you pay for but never use, there is a possibility that this type of coverage can save you money. However, there are also some things you should look out for to avoid paying for something you don't need. Learn the facts so you can make an informed decision. Credit card insurance is also often referred to as credit card protection insurance. 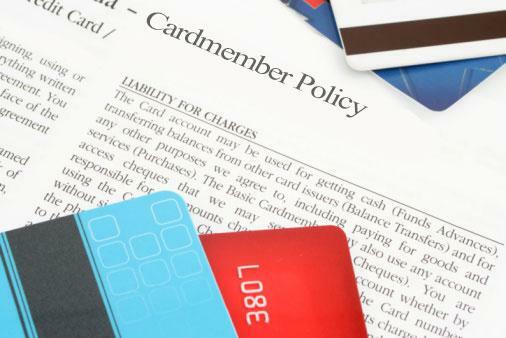 Before deciding whether or not you need credit card insurance, it's important to understand your options. Additional coverage not related to credit card purchases or balances is also included with some credit card accounts. If you're interested in rental car insurance or identity theft insurance, check with your card issuer to see if you might already have that type of protection before you purchase protection separately. As you might guess, there can be advantages to having certain types of insurance, but there are also drawbacks to consider. As with all insurance, circumstances could lead you to needing to file a claim against your policy. If you find yourself in a situation where you are able to successfully file a credit card insurance claim, the protection can help you out of a difficult financial situation. For example, if a loved one dies and he or she has purchased this type of life insurance, you won't have to worry about the balance on their credit card. Likewise, if you suddenly get laid off, your minimum monthly payment will be paid, hopefully for as long as it takes for you to become employed again. This can help prevent your credit score from dropping because of missed and late payments, and you'll have a better chance of getting back on your feet faster when you return to work. Neither disability nor involuntary unemployment insurance cover any expenses or charges that occur after you become disabled or unemployed. It only covers the minimum payment on your card for a predetermined amount of time, which could be significantly shorter than it takes to pay off your balance. Property insurance typically only applies to certain types of purchases for a limited amount of time. Specific circumstances surrounding the destruction or loss of your purchase will determine whether or not your purchase is covered. Credit life insurance only covers the deceased person's card balance if the beneficiary on the policy is listed as the credit card company. It is also usually more expensive than just paying for a term life insurance policy. Coverage purchased with the card issuer may increase your annual percentage rate (APR). If you carry a balance, you'll end up paying more for your purchases in the end. The increased APR, along with any other fees or premiums that are charged for the insurance, can become costly. The benefits you receive could be considered income and increase your tax bill. Consumers also sometimes report problems with claims. For example, Patricia of Las Vegas, Nevada on the ConsumerAffairs website described her experience with unemployment credit card insurance as causing "more aggravation and considerable emotional distress," when the payments she expected the insurance company to make were not made. Although they did eventually make the payments, the APRs on her cards increased and her credit score was impacted negatively. In another example, Michelle of Marlow, Oklahoma said that her parents had paid 88 cents per $100 on their card balance for life insurance for years. However, when her father died, the insurance company denied the claim stating that the plan had changed. Although they had paid for this type of credit card insurance for years, her mother was left with the credit card debt. The cost of credit card insurance varies according to the insurance company and the type of insurance. As an example, involuntary unemployment insurance for your card might cost as much as one percent of your balance every month. Because life insurance for credit cards is often more expensive than paying for term life insurance, it isn't usually recommended. Instead, you're better off paying for overall life insurance. If you are considering purchasing credit card insurance, it's best to purchase it through the credit card issuer. Often, the coverage they provide you will be much less if you purchase it through them instead of a third-party provider that doesn't have a partnership with the card issuer. If you do decide to purchase protection, it's important to examine all the fine print so you are entirely aware of what the insurance covers and what you will pay for it over time. Be sure to keep good records of all your documents. This includes not only the policy information, but also the information you receive regarding medical illnesses, loss of employment, or other incidences that are covered. Be careful of telemarketers offering credit card insurance. Sometimes, these companies are nothing more than scams attempting to get personal information. One of the most common scams involves the caller claiming to provide coverage against fraudulent charges. However, fraudulent charges are covered by card issuers - this is not something you have to pay for. Credit card protection can help you in a pinch if you have large balances on your cards and you suddenly become unemployed or disabled. However, in many instances, there might be better options such as purchasing a life insurance policy that extends further than your credit card balance. 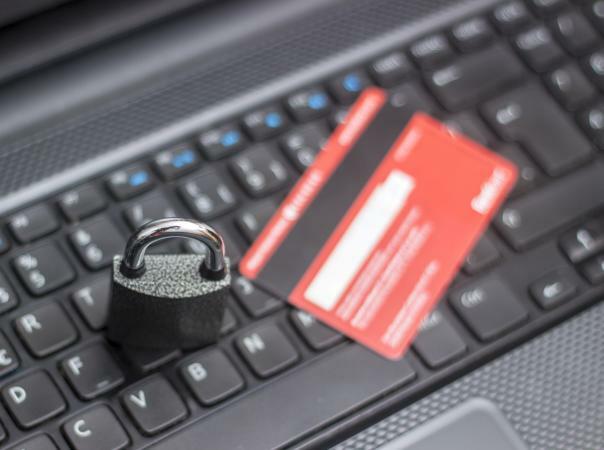 Make sure to read the fine print to determine if it's worth the cost, and always check with your credit card issuer first to see if any of these types of protection are already included as part of card membership.